It’s ON THE MERCH here coming at you from Vivika Widow Online. We are so pleased to present you our Vivika Widow products! 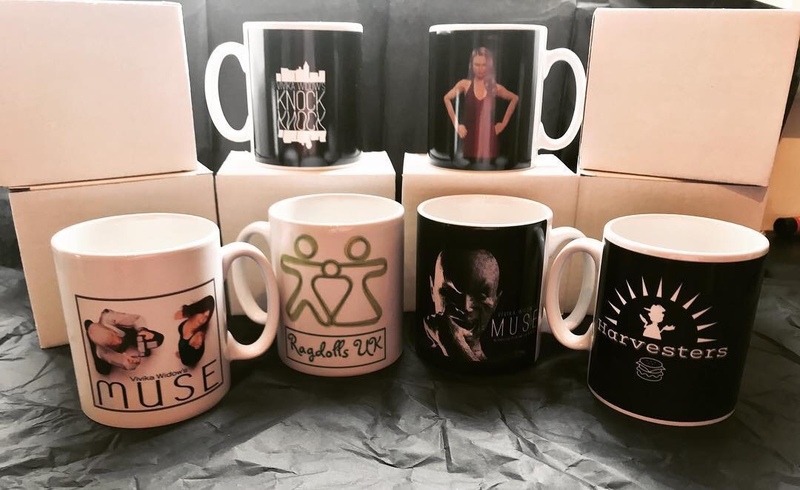 We have mugs with some of her fantastic work expertly smacked on 😜 and the fantastic Ragdolls UK charity mug available exclusively OnTheMerch.co.uk. RAGDOLLS UK is at the heart of everything I do and I couldn’t be prouder and more grateful to the team at On The Merch for their support. Together we will help Turner’s Syndrome girls achieve their full potential.